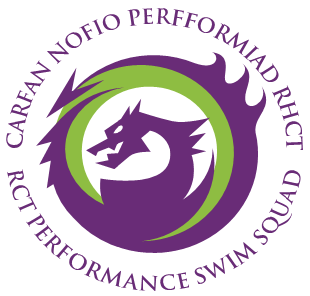 Who are RCT Performance Swim Squad? 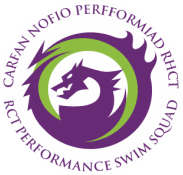 We are a friendly competitive swimming club covering the whole of RCT enabling swimmers to reach their full competitive swimming potential. We focus on improving swimmers stamina and stroke development beyond the point which they would normally attain in swimming lessons. We cater for a mix of abilities and all ages but all swimmers must be wave 6 and above. We train in various pools across RCT such as Tonyrefail Leisure Centre, Llantrisant Leisure Centre and Pontypridd Lido. Please see attached the programme for this Sundays Grand Prix available for you to down load or print off.